Sitting high on a spur of the Sussex Weald, the village is a haven for walkers, ideally placed on the Western edge of the Ashdown Forest. The surrounding area is blessed with a plethora of attractions and places to visit, including Wakehurst Place, Borde Hill Gardens, Nymans, The Bluebell Railway, Sheffield Park, Lingfield Race Course, Standen, Pooh Bridge and the Priest House and Museum in our village. The Pub with its oak beams and two inglenook fireplaces offers a warm and cosy atmosphere in the winter, whilst our terrace is perfect to enjoy a drink and food in the summer months. Being a free house we pride ourselves in the quality of our real ale, and concentrate on local breweries, such as Harvey's of Lewes and other micro breweries. We offer an extensive wine list and have a wide selection available by the glass. We are proud to offer great English sparkling wine and table wine. Where does Trenchmore beef come from? It is local beef from Trenchmore Farm in Cowfold, West Sussex. Trenchmore is a small mixed farm. Predominantly grassland, we also grow some cereals on the better soil for both grain and straw. We harvest a 4 acre cider orchard. What Breed is the beef? Sussex and Sussex crossed with Red Angus. Sussex is the local breed, one of the oldest in the country. Descended from hardy oxen, they are small, good-natured native cattle. The Aberdeen Angus is rightly famed for top quality lean beef and our Red Angus bull sires bright, healthy calves. The cross is a great foundation for succulent, tender beef. 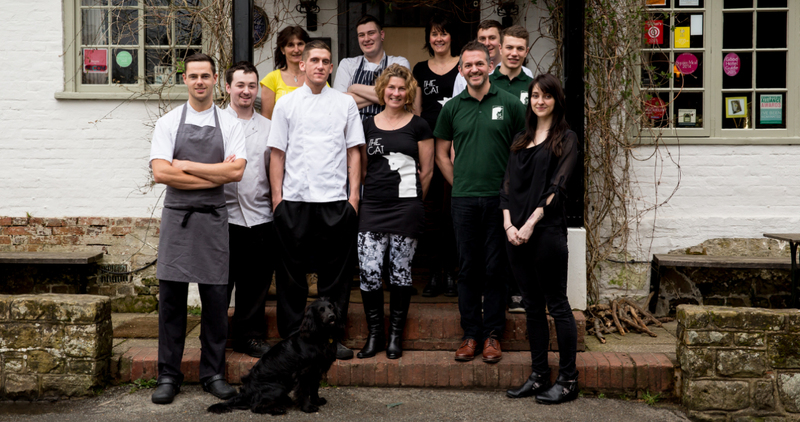 Yes, we are members of the Sustainable Restaurant association. All our cattle are born and raised on the farm in a high-health closed herd. As the heavy clay soil is not well suited to cropping, most of our fields are used for grazing livestock. We rear our cattle in a high-welfare system based around feeding nutritious grass. Our calves suckle their mothers until 8 months old. In summer they graze at pasture. In winter they are housed in an award winning Roundhouse barn and fed hay or silage with a few brewer’s grains, a by-product from two local craft breweries. At harvest they greedily devour any pressed apple pomace from the farm’s cider orchard. They are watered with rainwater from the roof. The finishing group also receive fresh barley-grass from a hydroponic system. This is a cross between turfs of grass and sprouted beans! It’s highly nutritious and produces soft, creamy fat in the meat, unlike the hard white fat of animals fed starchy cereals. This helps make Trenchmore beef especially succulent and tasty. Why else is Trenchmore beef special? We dry age all our beef for tenderness, with 28 days as our standard. Butchery is done with great attention to detail so chefs can cook ‘nose to tail’ – offering an unusual variety of recipes with nothing going to waste. 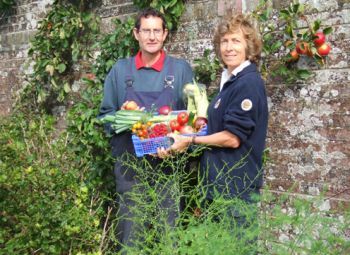 Courtlands veggies and fruit supplied to The Cat Inn are grown on our 2 acre market garden in Sharpthorne 1.4 miles away so food miles are minimal. We grow everything on organic principles using our own compost aided by our chickens foraging about on the heaps supplemented with Wakehurst Place compost and seaweed extract for tasty tomatoes. Half our land is the walled garden once belonging to Courtlands House which we have planted with over 70 varieties of cordon and espalier apples, pears, cherries, raspberries, strawberries and red and blackcurrants. With regular orders from the Cat kitchen, the time from picking to plate can be only a few hours - freshness guaranteed ! 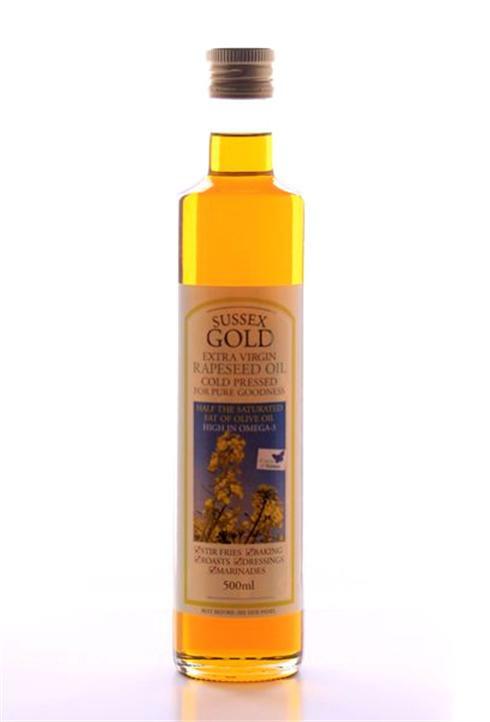 Sussex Gold produces a very fine Rapeseed Oil - from field to bottle all on the farm. Based on the Rapeseed Oil, they have developed a range of Sauces, Dressings, Infused Oils and Mayonnaises. Rapeseed Oil has half of the Saturated fat of an Olive Oil, is a good source of Omega 3,6 & 9, plus it has a higher burning point, so it can be used for cooking including frying, marinating, as a dressing or in your baking. We use this at The Cat Inn when serving warm bread - nutty and delicious!! 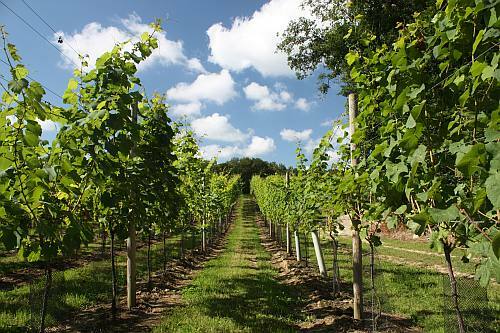 Down a shady lane tucked between the hamlet of Furners Green and the famous Bluebell Steam Railway (not far from Sheffield Park) you’ll find the award-winning Bluebell Vineyard and winery – located within an area of outstanding natural beauty and the South Downs National Park. Bluebell Vineyard Estates Ltd, which was established in 2004, is devoted to the production of Quality English Sparkling Wine made exclusively by the méthode traditionelle. Such is their quality, they immediately joined the elite ranks of the UK’s premier champagne-style wines on first release in 2007. Elegance, purity and refinement are the characteristics that distinguish the Bluebell range of Hindleap wines. The Vineyard was recently awarded the top mark for a Rosé at the prestigious 'Judgement of Parsons Green' and took third place overall for our Brut Rosé 2010, beating 92 other English Sparkling Wines from 47 different producers. The art on our walls has seen a new focus with the beautiful work of Paul Guthrie taking central stage at the back of the pub. It makes the whole area brighter. 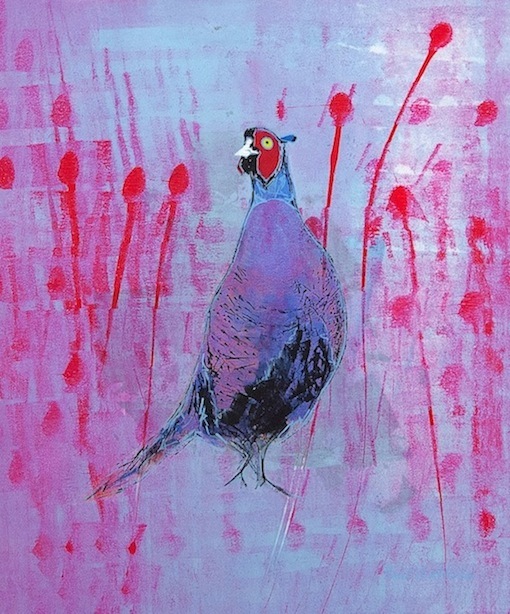 You can find more of Paul's work on his website www.paulguthrie.co.uk. We are a family business based in Newick, near Lewes, in East Sussex. For the last eight years we’ve been indulging our passion for quality teas with an interest in an outstanding tea import business. 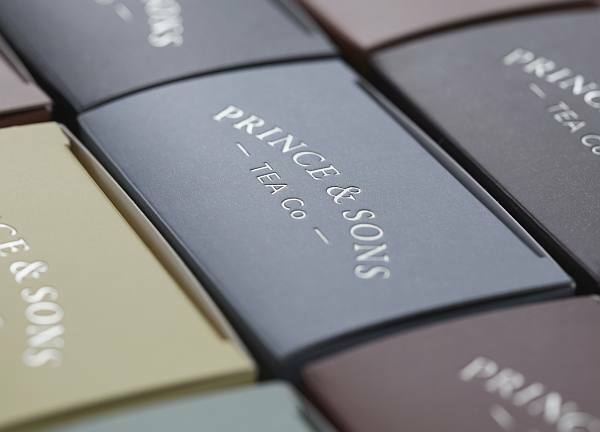 As our knowledge and enthusiasm for tea grew so too did our desire to create our own unique range of blends. The starting point in creating these twelve blends was the quality of the ingredients. We had to have the very best and our ingredients, sourced from all over the world, are second to none. Next came the blending of these ingredients into perfectly balanced delicious teas. To this end we worked with a longtime friend who is a master tea blender. The process was exhaustive, but the results speak for themselves and the blends are exceptional. Beautiful teas deserve to be beautifully presented, so we needed a box that was as pleasing to look at as the tea is to drink. A great deal of work went into the design and production of such a box, but we think you will agree that it was worth the effort. We are incredibly proud and excited to present our initial twelve blends.